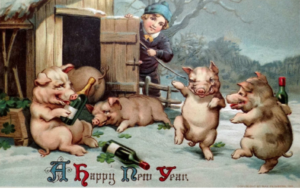 Happy New Year – oink! January 1, 2017 on 6:46 pm by Michael Grey | In Humour, Photographs | Comments Off on Happy New Year – oink! 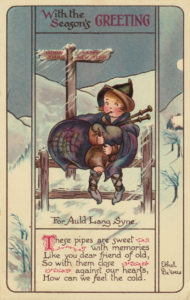 Posting a photo or graphics of any kind is almost always the easiest way to fire up a blog. 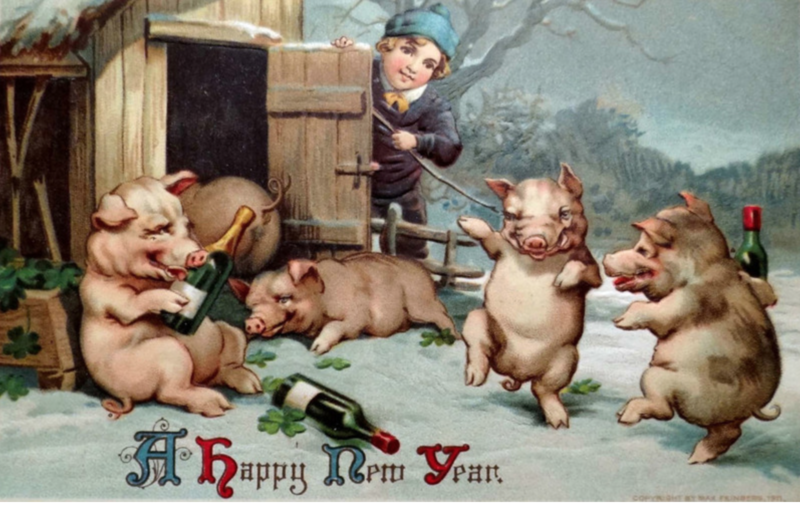 So here are a few to help wish one and all a Happy New Year. 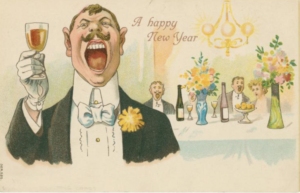 If anyone has a mind to peak into that which amused people of one hundred years ago, check out postcards, old postcards. 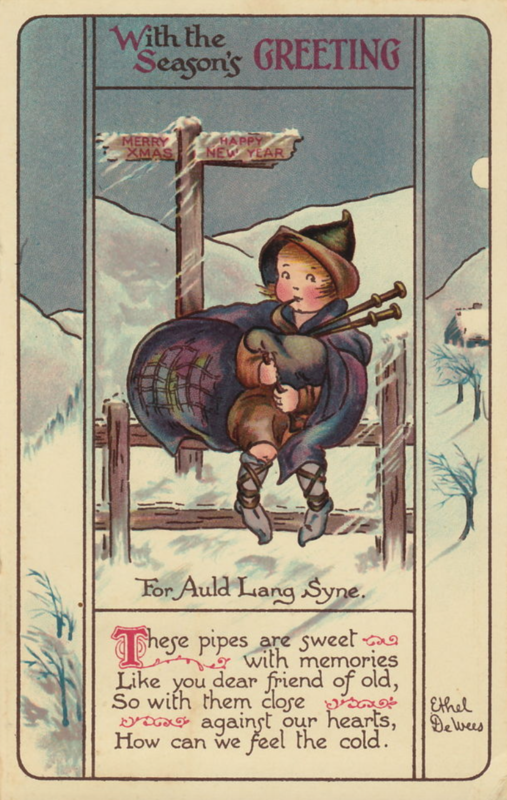 New Year’s, like Halloween and Easter, was seemingly a vein of ha’penny gold to publishers and stationery purveyors. 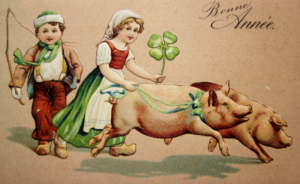 And always with the pigs – the pigs: Easter, Christmas, Halloween and, yes, New Years and Hogmanay. 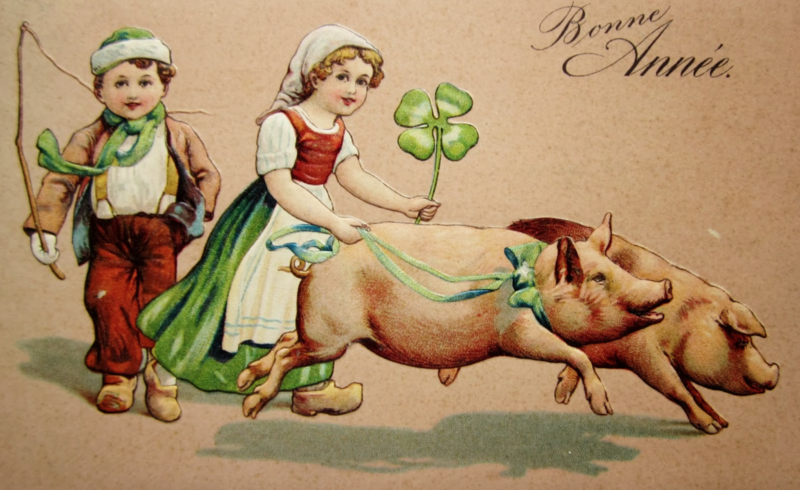 The pigs were never far. What’s up with the pigs! Again, Happy New Year to you and yours! Dunaber is using WordPress customized and designed by Yoann Le Goff from A Eneb Productions. Entries and comments feeds. Valid XHTML and CSS.